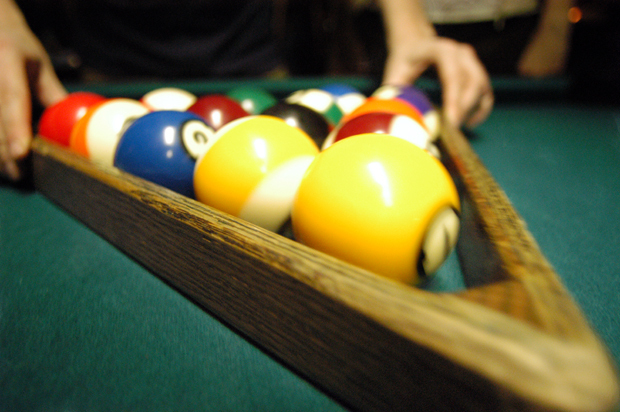 The word pool means a collective bet and became a term for the game when it began to be played in 19th century pool rooms which were then places for betting on horseraces. Went out with some friends and played pool in DuPont. Then we made our way over to the Hill to play darts. You'll have to come up with your own interesting darts fact.